The TimeWise Miracle Set 3D® defends, delays and delivers for younger-looking skin. This full-spectrum, three-dimensional approach helps minimize the appearance of skin aging. Every product features our Age Minimize 3D® Complex, including encapsulated resveratrol, vitamin B3 and an age-defying peptide. 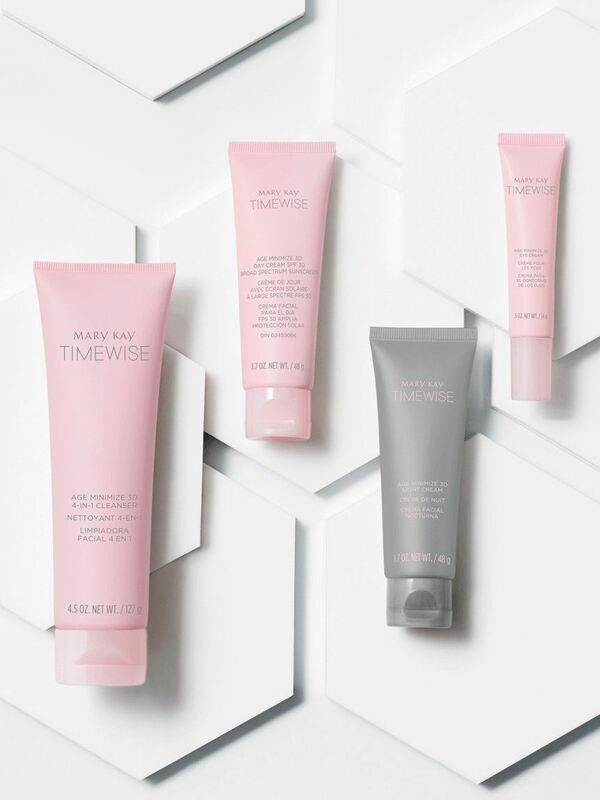 TimeWise Miracle Set 3D® helps interrupt triggers that can cause your skin to look older before its time. Powered by our exclusive, patent-pending Age Minimize 3D® Complex, the set supplies you with a three-dimensional approach to younger-looking skin. Defends against age-accelerating free radicals on skin with multiple antioxidants. Delays the look of premature skin aging with broad spectrum UVA/UVB protection. 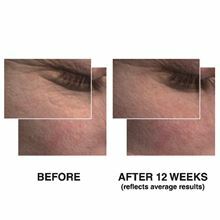 Delivers visible improvement of multiple signs of skin aging in just four weeks,1 with more results over time. Prepares your skin for the benefits of your next step by removing impurities. Leaves skin feeling clean and exfoliated with a formula that works for you. Helps neutralize free radicals on skin and moisturizes for 12 hours while providing broad spectrum UVA/UVB protection. Prepares your skin for the stressors of the next day with a boost of bedtime antioxidants and replenishes moisture for 12 hours. Brightens the eye area immediately and keeps it moisturized for 12 hours. †You might notice a light scent when applying these products. Just know that no fragrance has been added and every formula is actually fragrance free. What you are smelling are some of the ingredients carefully chosen to enhance each product’s benefits. Our exclusive, patent-pending Age Minimize 3D® Complex is in every TimeWise Miracle Set 3D® product. The complex features encapsulated resveratrol, vitamin B3 and an age-defying peptide. Younger-looking skin takes just three easy steps, morning and night. Our exclusive, patent-pending Age Minimize 3D® Complex is woven throughout each step of TimeWise Miracle Set 3D®, coming together as a three-dimensional defense against triggers that can cause your skin to look older before its time. The TimeWise Miracle Set 3D® has earned the Good Housekeeping Seal†, after evaluation or review by the experts at the Good Housekeeping Research Institute. The TimeWise Miracle Set 3D® defends, delays and delivers for younger-looking skin. This full-spectrum, three-dimensional approach helps minimize the appearance of skin aging. 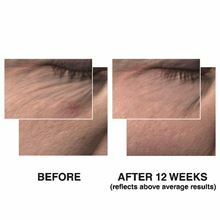 The images below are captured with 3D photography to highlight the improvement in the look of skin after 12 weeks.